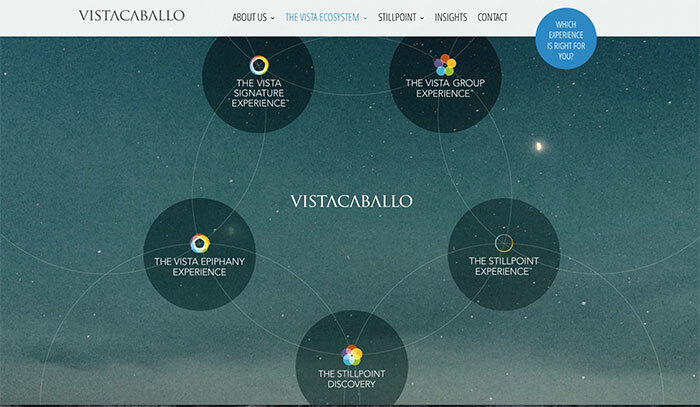 PROJECT: Vista Caballo enables individuals and whole organizations to comprehend what their real potential is—and then change from the inside-out. I was contracted to provide development work on this WordPress driven website. I also performed consulting services to make sure that Vista Caballo’s unique products were properly represented on the web.